Our Online Billing module allows users or management to record rental time against schedules, which can be invoiced immediately. Online statements are visible to management and users. Electronic payments can be accepted, but are not required. Various rules can enforce balances and currency. Electronic payments supported: credit card, eCheck, ACH, PayPal with option to invoice customer payment fee to help mitigate cost of these payment methods. Preflight screen (through web or Smart Phone) combines pilot status (e.g. currency, dates), aircraft status (e.g. 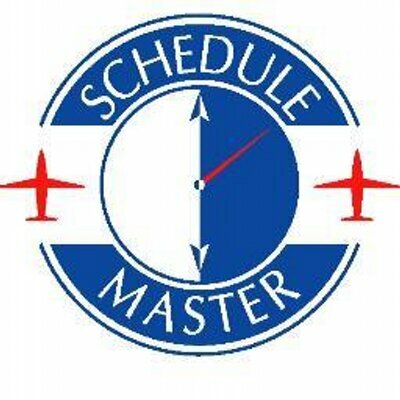 squawks, scheduled maintenance), and instructor status. Preflight status, which is visible to management on the schedule, can also be used to determine if a user may not be showing up for the flight. Automated dues invoicing and batch assessments. Below is the management view of an online customer statement. A customer would only have the option to print and make a payment (assuming there are available electronic payment options, such as credit card, eCheck or PayPal). When printing the statement is formatted with the customer address and payment address. The following pdf document shows some of the screens used by Online Billing. Since there are many different configuration options for Online Billing, this might not be exactly how your screens would work. Let us know if you have any questions about your particular billing needs.